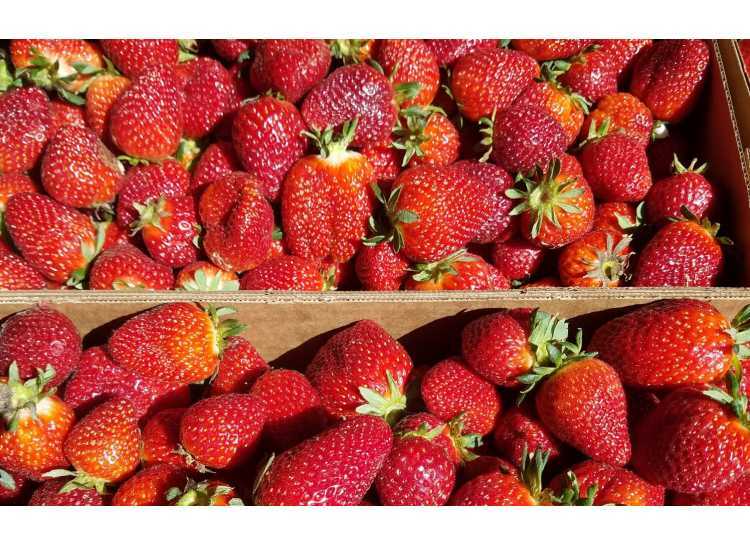 Time: 10:00 a.m. - 3:00 p.m.
Get ready to enjoy the Second Annual Strawberry Festival at the Dirtbag Ales Farmers Market (by Sustainable Sandhills)! 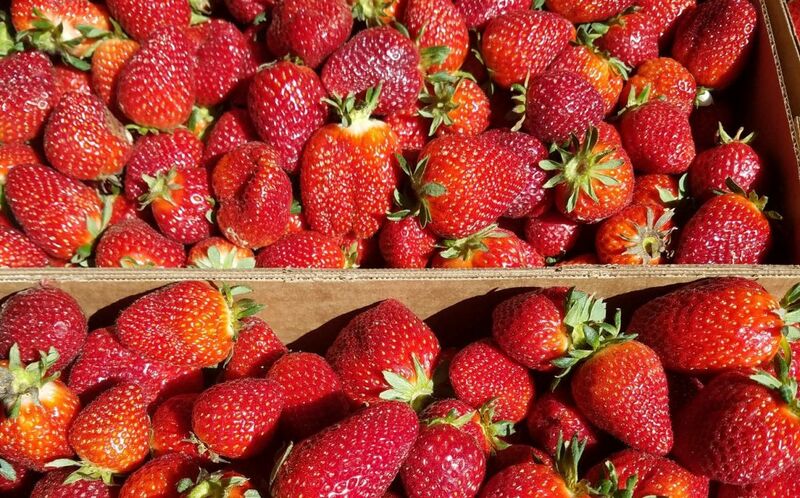 This farmers market will be a two-day event to kick off the 2019 season. Take your friends, your kids, and your dogs out for a day of shopping, eating, and strawberry beer! 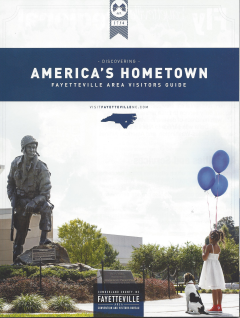 Along with this festival-style event, there will be food trucks, music, and much more. The weekly Dirtbag Ales Farmers Market season, occurring on Sundays, will then continue through late November. Note: This event is taking place at Dirtbag Ales' brand-new brewery, located at 5435 Corporation Drive, Hope Mills.